The 2017 GRAMMY Awards, the 59th edition, proved to be quite fruitful and rewarding to recording artists of the circum-Caribbean. 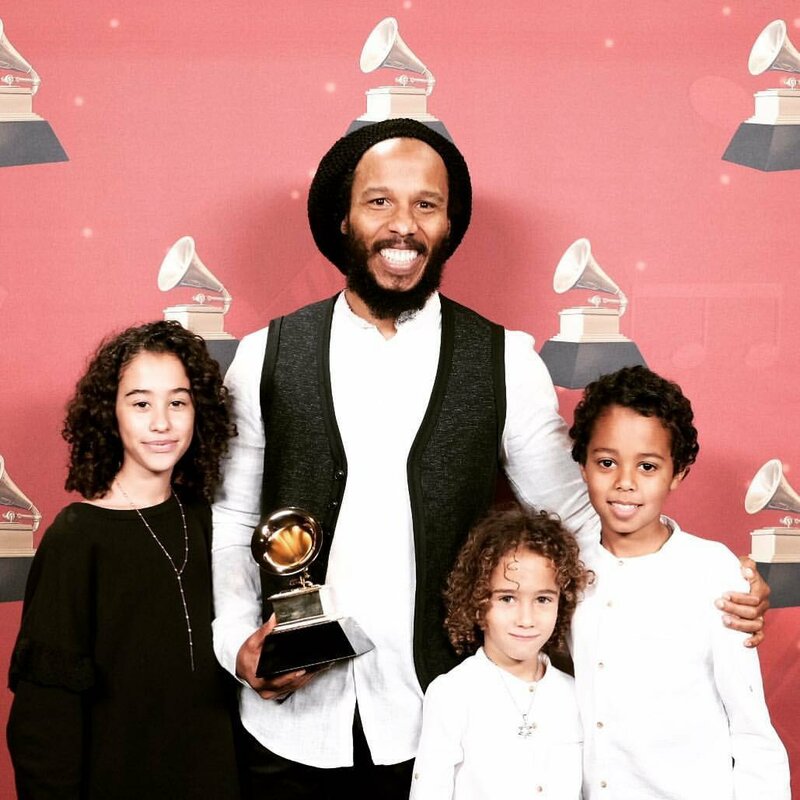 Ziggy Marley, son of reggae legend Bob Marley, won his sixth Grammy for Reggae, and Cuba’s pianist Chucho Valdes the Grammy for the Best Latin Jazz Album. See the News Americas Now article published on Mon. Feb. 13, 2017 for more details. Calypso Rose, with Far from home, was crowned this evening “Album du monde” of the year at the 32nd Victoires de la musique at the Zénith in Paris, in front of Acid Arab’s Musique de France , and Né So by Rokia Traoré . This is the first victory of the “Queen Calypso”, 76 years, who declared herself “Queen of France” for tonight recovering her reward. The following article was published by New Americas Now on Feb. 8, 2017. As the US continues to mark Black History Month, here are 8 West Indian black immigrants who made a significant contribution to black history in the United States, but who today remain largely forgotten. 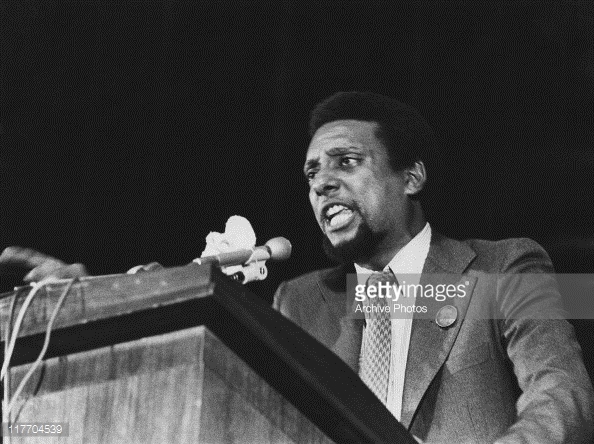 Trinidad-born Stokely Carmichael, who later changed his name to Kwame Ture, was a prominent figure in the black US struggle for civil rights and in the global Pan-African movement. He migrated to the United States at age of 11 and became an activist while he attended Howard University. Ture later became active in the Black Power movement, first as a leader of the Student Nonviolent Coordinating Committee (SNCC) and later as the “Honorary Prime Minister” of the Black Panther Party (BPP), and finally as a leader of the All-African People’s Revolutionary Party (A-APRP).